It all started with original members Jet Montelibano and Toto Gentica who were then part of Bacolod-based musical group “Banda Lastiko.” During his MassComm internship at La Salle Bacolod, Jet traveled to Manila with bandmate Toto Gentica and ended up forming the “Ensalada Band” with new recruits including Jeffrey Valdez, Inday de Jesus, Lisa San Pascual and Kuh Ledesma (who was just about to try her luck in Manila as a fresh nursing graduate from Bacolod). The “Ensalada” performed regularly at Holiday Inn Hotel’s El Camarote alternating with another band, Family Birth Control, whose drummer then was M&M member Nonoy Mendoza. After Ensalada disbanded, Jet, Toto, Kuh and Nonoy got together to form a new group to be known as Music & Magic. Nonoy introduced Butch Elizalde (lead guitar) and Hector Pedero (bass) to the group and auditions were held for three new female back-up vocalists which turned out to be Fe de los Reyes and Eva Caparas (from Ateneo University) and Angeli Pangilinan (from UP Diliman). 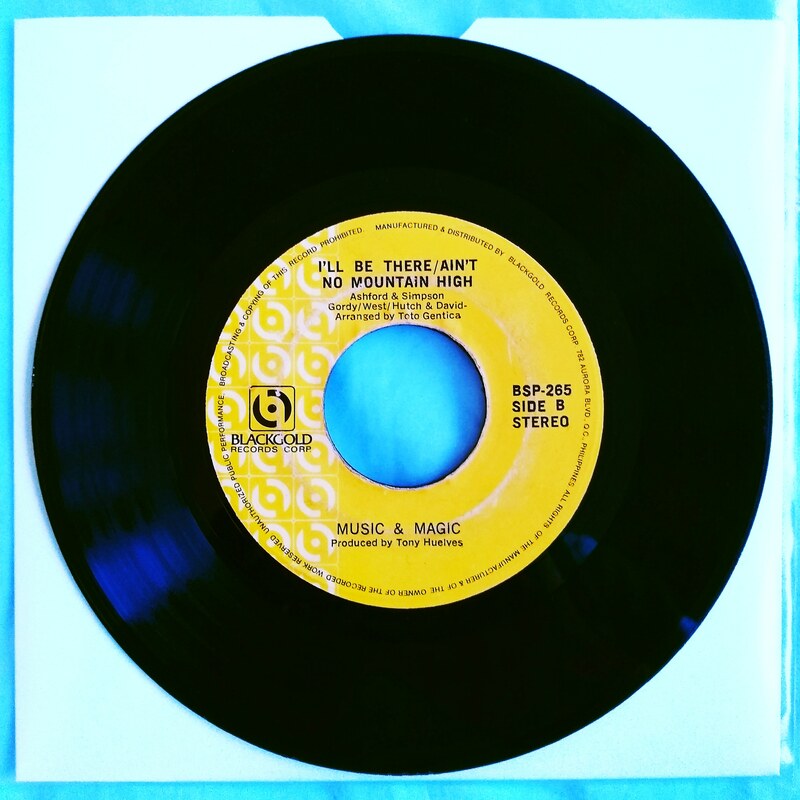 It didn’t take very long for Music & Magic to become one of the most in-demand groups among the elite show bands at the time. They became regular performers at the Alibi Bar of the Regent of Manila, a prime watering hole frequented by society’s creme de la creme. Their shows were jampacked solid each and every night. Not long after, the group started being introduced as “Music & Magic with Kuh Ledesma” until Kuh’s solo career took off and she was launched as a solo performer. Music & Magic continued to perform together without Kuh and new members were welcomed by the group including Bobby Taylo (bass) who replaced Hector Pedero. When Toto Gentica left, he was initially replaced by Maricor Perez (who sadly died in a car crash). Before keyboardist Jeannette Casuga joined the group, Jude Tomalon (deceased) and Mar Manuel also played with the group. Vocalist Vicky Sevilla replaced Angeli Pangilinan-Valenciano. 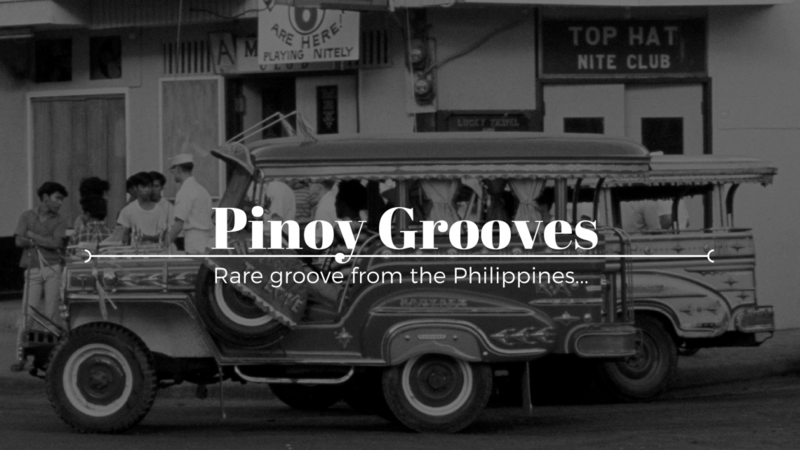 In addition to opening for international artists like Willie Bobo, Ramsey Lewis, Freddie Hubbard, Harvey Mason, and Stanley Clarke, among others, the group also traveled extensively outside of the Philippines and had extended stints in Singapore and Malaysia. They also toured the United States and Canada as special guest in Kuh’s sold-out concerts including performances at the Shrine Auditorium in Los Angeles and Carnegie Hall in New York.